Scarborough Facilities Plans May Shock! | Look Out Scarborough! Scarborough Facilities Plans May Shock! Well, friends and neighbors, here we are again in late March. With too much snow still on the ground and a mean chill still in the air. And with April Fool’s Day close at hand. 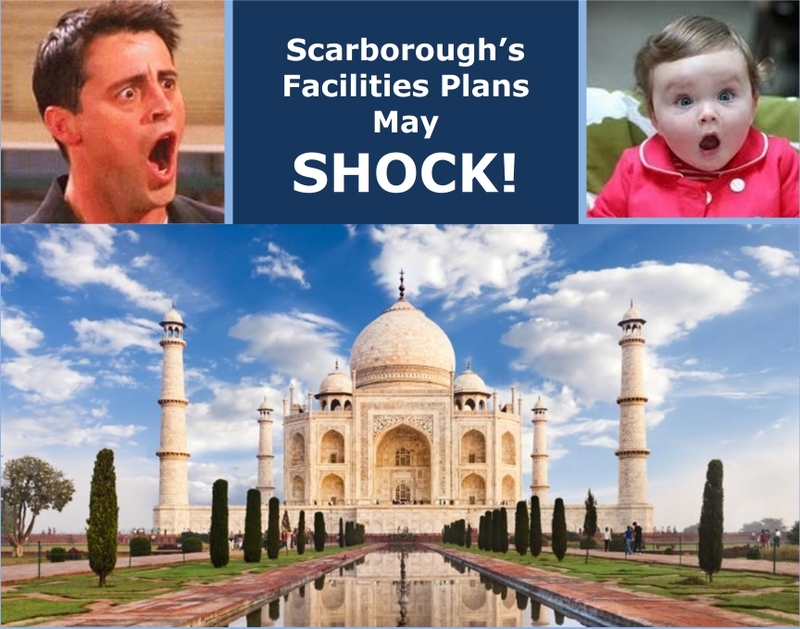 We begin with our oft-promised, extremely unofficial Ten-Year Projection of Scarborough’s Facilities Plan. Apparently town and school officials are in the final stages of preparing the “official plan,” but we wanted LookOutScarborough readers to be suitably prepared before that plan is released. Especially those readers who are at risk for cardiac events. The summary that follows was prepared by reviewing various town and school reports. In addition, we consulted a Magic 8 Ball, a Ouija Board and Madame Alakazam, the noted Old Orchard Beach psychic. Which is to say that our projection is a blend of verifiable data and unabashed guesswork. All of the projects are “real” in that they have been proposed in town and school reports. 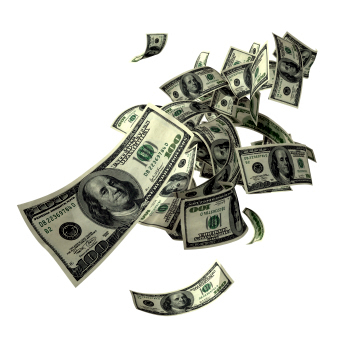 The estimated costs are likewise grounded in data from reliable sources. The timing of the projects is, on the other hand, made up based on our gut feeling. 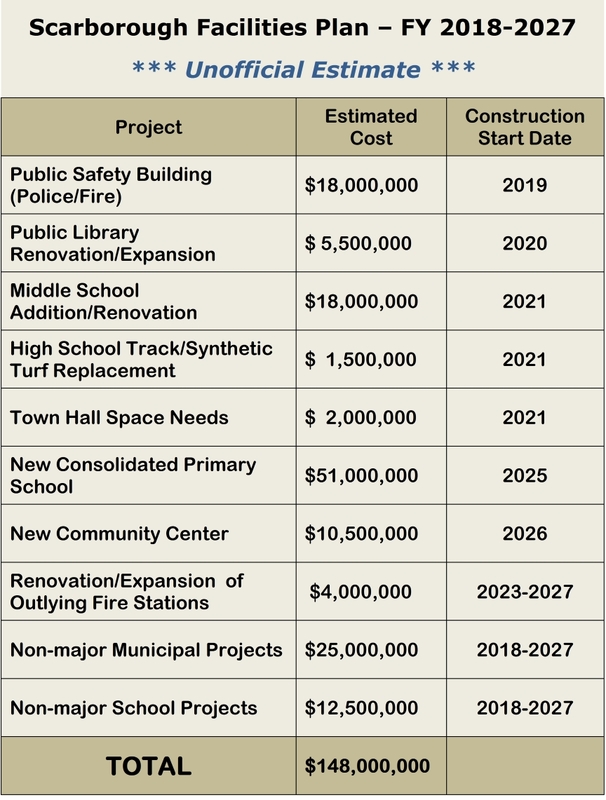 It will be interesting to see just how much capital spending (and related borrowing) town officials are willing to propose in the official plan. Perhaps two or three of these projects will get pushed out beyond the ten-year timeframe. Or will be substantially reduced in scope and cost. But even if we knock a third of the cost out, we’re still looking at $100 million of facilities investments over the next ten years. That’s a sobering thought…especially in view of the Town Council’s obvious willingness to increase the tax rate by 3% a year – or perhaps just a teenie bit more – year after year after year. The obvious question is, how do we taxpayers pay for all these capital projects? The equally obvious answer is, by taking on more debt. Unfortunately, we already have nearly $100 million of debt outstanding, an amount that ranks us right up there – if not at the top – in debt per capita of neighboring communities. By comparison, each resident’s share of town debt in Cape Elizabeth is $1,700. 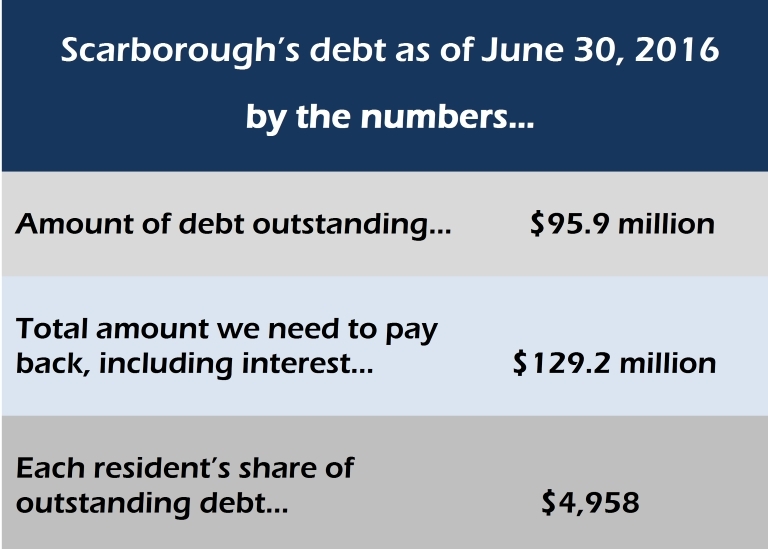 In Yarmouth it’s $1,809 of debt per person. And we’re considering adding another $100 – 150 million in debt? Yikes! Seems like a lot. 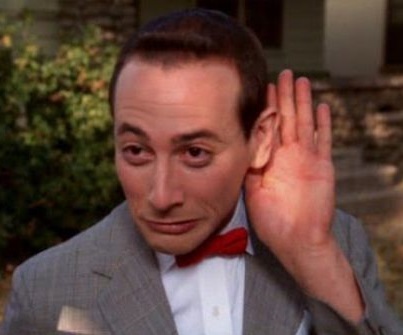 But no worries… our debt advisor says we can issue lots more debt without any problem. So bring it on! We still haven’t learned enough about the Fiscal 2018 budget to share a meaningful analysis. Dribs and drabs of information come out here and there… the addition of a few part-time positions, the $900,000 increase in teachers’ salaries associated with the new contract, significant increases in health insurance premiums, etc. One thing we keep our ears open for is some hint of cost-saving efficiencies or perhaps the consolidation or elimination of a position or two. But, alas, no such news seems to be forthcoming. So in the absence of new information, here’s LookOutScarborough’s Budget Masterplan for Fiscal 2018. Municipal and school expense growth will be limited to 3% or less. This seems like a reasonable increase in view of low inflation and essentially flat school enrollment. Revenue will also grow automatically as excise tax revenue increases. As residents buy new cars, the Town benefits from increased collection of excise taxes. Surpluses generated in Fiscal 2015 and 2016 will be used to cover any shortfall of new revenues not covering new expenses. The Town socked away surpluses of about $4.5 million in those two years. Remember, those surpluses are essentially your extra tax dollars that were collected over and above what was really needed. 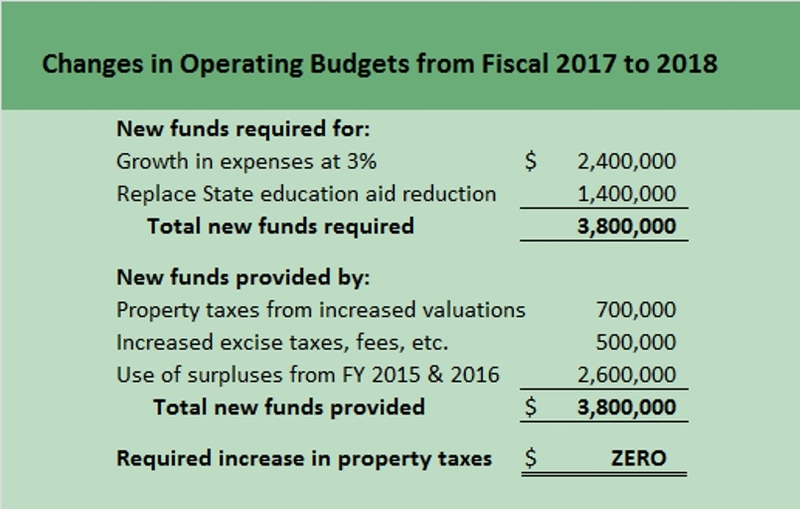 The net result: no tax increase in Fiscal 2018! Too simple? Too reasonable? Perhaps both… but still a realistic possibility if town leaders were serious about financial discipline and minimizing tax increases. Never mind a 3% tax rate increase… let’s make Fiscal 2018 the year of no increase! A parable for our times, in which transparency is whisked away in a dark sedan with tinted windows and never seen again. And the will of the people is traded for three magic beans. All the details next time. 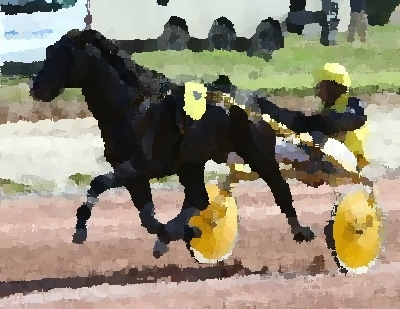 In the meantime, we like PLAUSIBLE DENIABILITY in the third race on Sunday. This entry was posted in Uncategorized on March 28, 2017 by Site Author. Where’s the budget for a Senior Center? Probably that’s a component of the “Community Center.” Frankly, the need for either a dedicated community center or senior center escapes me. Aren’t there lots of organizations (churches, schools, non-profits, businesses, etc.) in town that offer space and programs for community events and activities? Do we really need to spend $5 million or $10 million on a separate facility for those of us who have crossed the imaginary line into seniorhood? With increasing taxes being a main concern of many seniors, do we really want to foot the bill for building, maintaining and staffing another municipal facility? Growth is out of control and will speed up the “need” for new facilities and infrastructure! Yes, certain Town officials appear to be hell-bent on living up to that slogan — “one of the fastest growing towns in southern Maine.” They don’t seem at all concerned about how the citizens of the Town feel about that growth. The current growth craze (which is a developer’s dream come true) could fundamentally change the character of Scarborough. Isn’t that something that those of us who live here now should have a say in? Apparently not… some Town Council members don’t think we are capable of making judgments like that.